Good. 0370015495 ALL BOOKS SHIPPED WITHIN 1 DAY OF PURCHASE! Very Good. 4to-over 9ð-12" tall Quarto paperback. 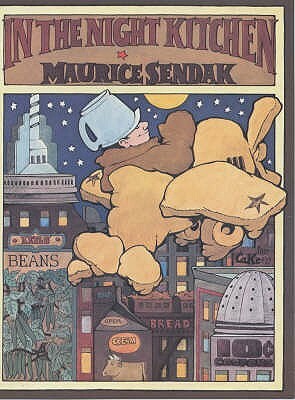 40 pages Colour illustrated throughout by Maurice Sendak. Very Good condition No inscription. Very Good. 0099417472 ALL BOOKS SHIPPED WITHIN 1 DAY OF PURCHASE! Good. Light wear to boards. Light toning to pages with a few small marks. DJ has some edge wear with loss to upper spine.